Are you aware of adverse possession and how someone claims it? At Scott & Heenan LLC in Grant County, WI, the attorneys advise clients that such boundary disputes delay property sales and transfers. Below, the seasoned lawyers discuss how the issue arises and the ways that claims are proven or defeated. Individuals who claim land ownership by adverse possession argue the property belongs to them because they have been using it for a long time, as if they owned it, even though the true owner never gave or sold it to them, and never permitted them to use it. 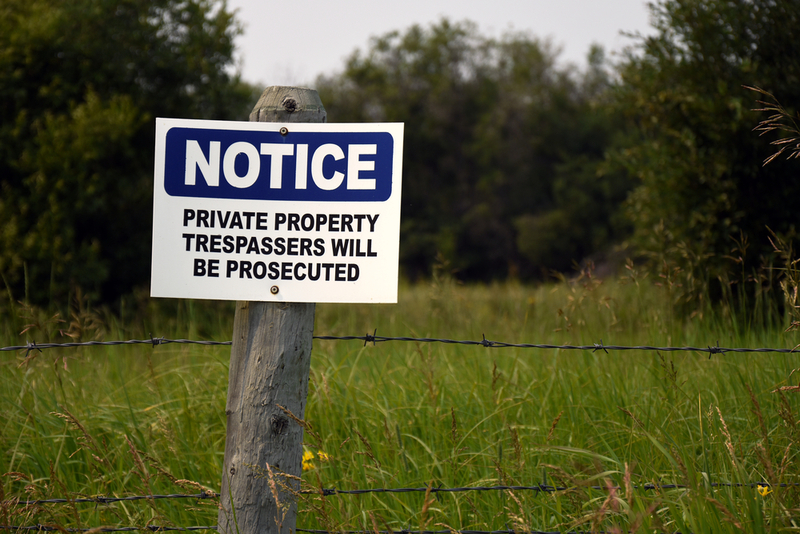 To prove adverse possession, individuals without a title but claiming ownership must show their use of the land is exclusive, uninterrupted, continuous, and hostile—or contrary to the true owner’s interests and something more than a temporary stay. For the claim to be valid, they must prove they’ve been openly occupying the property and intend to remain there. Individuals occupying a property without a title can obtain one under Wisconsin’s 20-year adverse possession statute. To do so, they must prove they've lived there under the conditions of adverse possession for over 20 years. Claimants can further their cases with evidence that dates back over 20 years. For example, in Dorsha v. Wiesner, attorneys proved an adverse possession claim in the early 2000s, based on testimony from someone who lived on the property in the 1930’s. The claimant’s attorneys also used county zoning department aerial photos going back to 1923 to prove the assertion. Even though 1971 was the last time the claimants had used the property under the adverse possession requirements, the Wisconsin Court of Appeals upheld their boundary dispute claim in 2008. To overcome adverse possession boundary disputes, true owners of the property can disprove a required element, such as showing the claimants’ possession was interrupted or not exclusive. For instance, if they removed claimants from the property by erecting a high fence to prevent a return, this can show interruption. To undermine the claimants’ argument that they have exclusive use, true owners can indicate how they also used the property. Examples include building a barn or renovating a house on the land; simply mowing the lawn would not suffice. Backed by over 50 years of experience, the attorneys at Scott & Heenan LLC in Platteville, WI, assist property owners in the Grant County area resolve boundary disputes including adverse possession claims. If you face challenges regarding land ownership, seek help from these skilled lawyers. Reach out through the website or call (608) 348-9506 to schedule a consultation today.